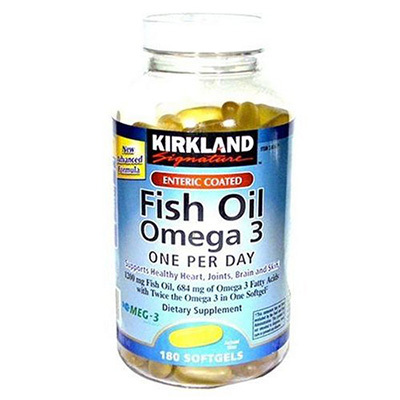 Kirkland Signature Fish Oil helps maintain and support heart and vascular health. Kirkland Signature Fish Oil supply comes from deep ocean waters. 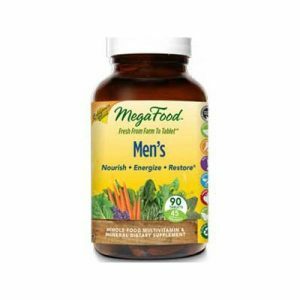 Our fish oil is not supplied from farm-raised fish. State-of-the-art molecular distillation is used to remove PCBs and dioxins which guarantees purity and potency. Mercury levels are undetectable, less than 0.1 parts per million. 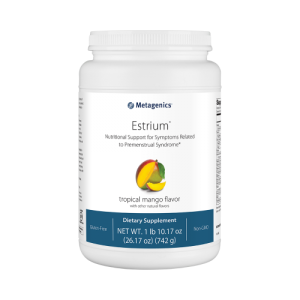 Helps maintain and support heart and vascular health.